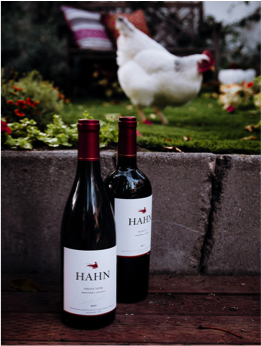 Goal: Increase visibility for Hahn Family Wines in Los Angeles market. 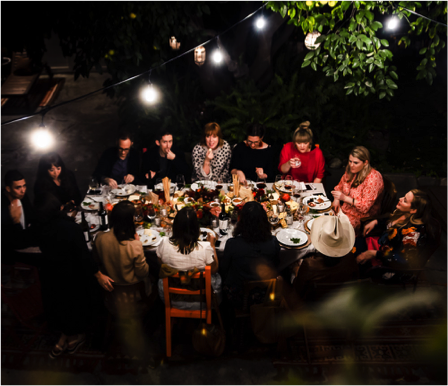 Hosted Event: Hosted a “in real life” party with Kate and 10 additional influencers. 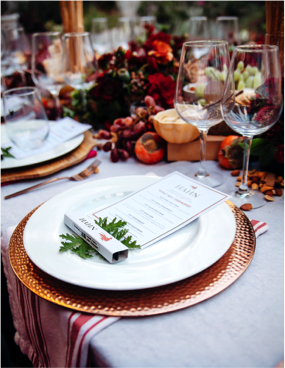 Contracted social media posts, Instagram stories, and blogs from the influencer partner. Paid Media: Purchased a digital media partnership with LAmag.com, which included a custom article, social media posts, and digital ads. 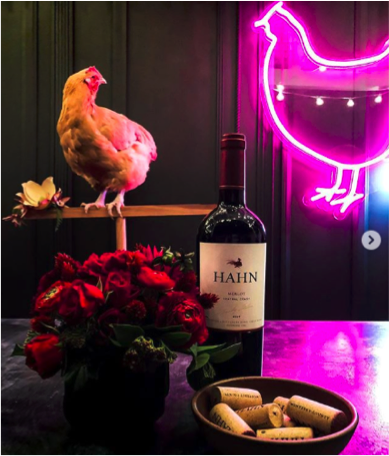 Select 2018 Results: Drinking With Chickens “in real life” event attracted attendees with combined total of 215,000 Instagram followers, and garnered high quality images for the Hahn brand. Achieved 400,000 impressions through media buy with LAMag.com.